The principles of ecosystem sustainability. The different attributes of the basis of our environment’s sustainability. The possibility of what will happen if there is a loss of sustainability in our ecosystem. Human’s part on the alteration of the ecosystem’s sustainability. As the years pass by, our population is significantly growing, but the planet is not expanding at all. Add the fact that we are also facing a massive extinction of certain species of animals because of several factors, like the destruction of their habitat, relentless hunting, and climate change, we could be in trouble. This is where sustainability will come into question regarding how we as living organisms living on this planet have managed to survive despite those conditions. What is Sustainability in our Ecosystem? In order to answer this question, we must first know and elaborate on the meaning of sustainability. 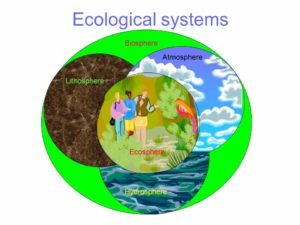 If it is linked to our ecosystem, with the different perspectives, we can find out the rate of sustainability of an ecosystem by looking at resilient systems, systems in which tipping points happen, and systems that occur due to periodic resetting. The definition of sustainability can vary greatly; however, the most common definition of it is that it has an aim to give our environment and economy a harmonious setting. The study of sustainability is done by the government, academics, and other private organizations. 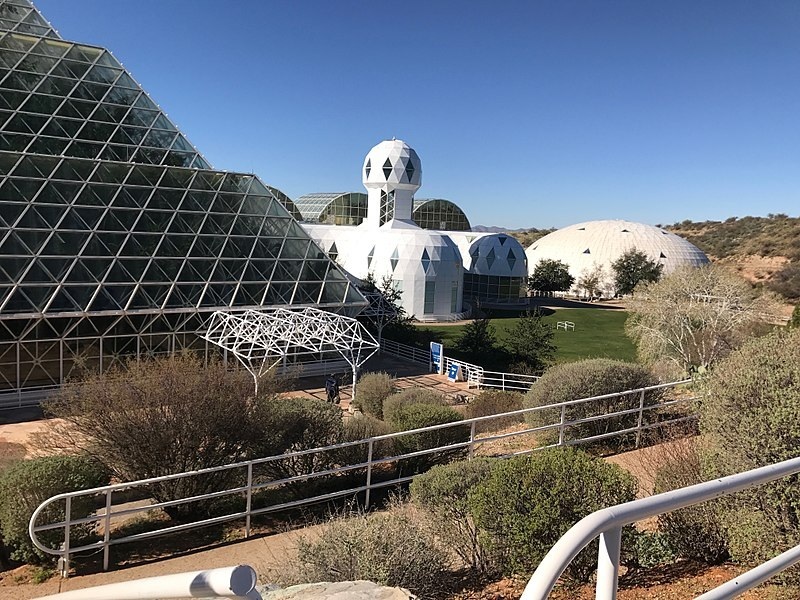 Biosphere – the biosphere is the ecological system that integrates all living things and their relationships, which includes their interaction with the various elements of the hydrosphere, geosphere, and atmosphere. It involves all living organisms such as animals, microorganisms, and plants. Hydrosphere – the hydrosphere describes the water that surrounds our planet. It is a crucial part of our ecosystem because this is where we get the majority of our water supply. Crust: it is a very hard layer that is found at the outer portion of our planet. It is made up of various types of rocks, such as igneous, metamorphic, and sedimentary. Mantle: it is our planet’s second layer and consists of minerals such as iron, magnesium silicates, silicon, and magnesium oxides. 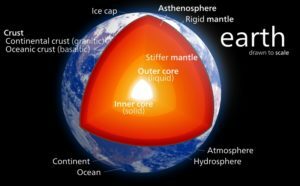 Inner core: it is the deepest layer of our planet. It is a ball that is made of very hard metal which is composed of nickel and iron. 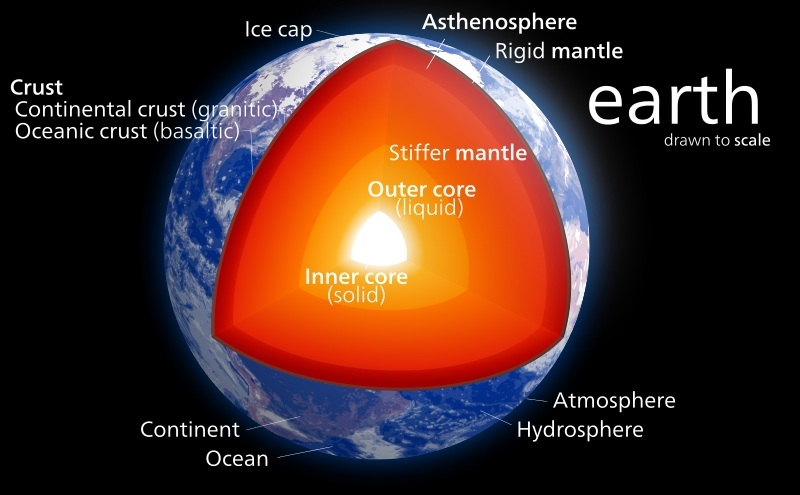 Outer core: it covers the inner layer of our planet. Its composition is made up of a liquid that resembles the texture of magma. A magnetic field is formed in this layer. Atmosphere – it is responsible for the air that we breathe and the other gases that compose our surroundings. Scientifically speaking, atmosphere is a very thin layer of gases that surrounds our planet. Its primary purpose is to act as a shield against the radiation that is emitted by the sun as well as foreign objects that can be found in outer space like meteors. What would happen if there is a loss of sustainability in our ecosystem? Unfortunately, if there was a loss of sustainability in our ecosystem, there would be many unimaginable issues that we would have to solve.Sustainability determines the capability of the biosphere to supply the requirements of the living organisms to live, including humans, without the risk of depleting the supply. This may threaten the future generations’ ability to live securely. To understand it thoroughly, visualize yourself putting a piece of green plant in a container with a healthy source of air, water, soil, and sunlight. That plant that you put in the jar will have the ability to create its own food through the process of photosynthesis. But after it has consumed all the nutrients in the soil, the plant will die because it does not have the capacity to reuse the materials in order for it to live. There are no organisms in the world that have the ability to create their own food and reuse its metabolic products. This proves that life needs the interaction of various species in their surroundings. This includes our basic needs, such as air and water. Our biosphere is a huge ecosystem in which all of the components of it are interconnected with each other. Ecosystems alter from time to time depending on several factors, such as environmental responses to climate changes. Air pollution by means of creating fires, burning of chemicals, car pollution, and cigarette smoking. These activities are totally unacceptable in maintaining a healthy ecosystem. The decrease on the numbers of animals and trees alters the ecosystem thus making it hard for the environment to sustain the needs of organisms to survive. Add the fact that there are a lot of animals that are extinct already and some that are on the brink of extinction due to changes in the ecosystem. Because of this situation, the harmonious interaction within the ecosystem is compromised. To avoid the current situation from getting worse, the number one solution is to take good care of the environment around you and minimize your impact on the environment around you.